We chat ghosties of the Bissell Mansion in St. Louis, MO and Fort Riley (Kansas). WE’VE BEEN DOING THIS FOR A YEAR!!! We chat true crime (yup, true crime on an even episode) about Carrie A. Nation and paranormal about the Morse Mill Hotel. We chat spooky legends & ghostly stories about Knob Noster, MO and Brown Grand Theater (Concordia, KS). 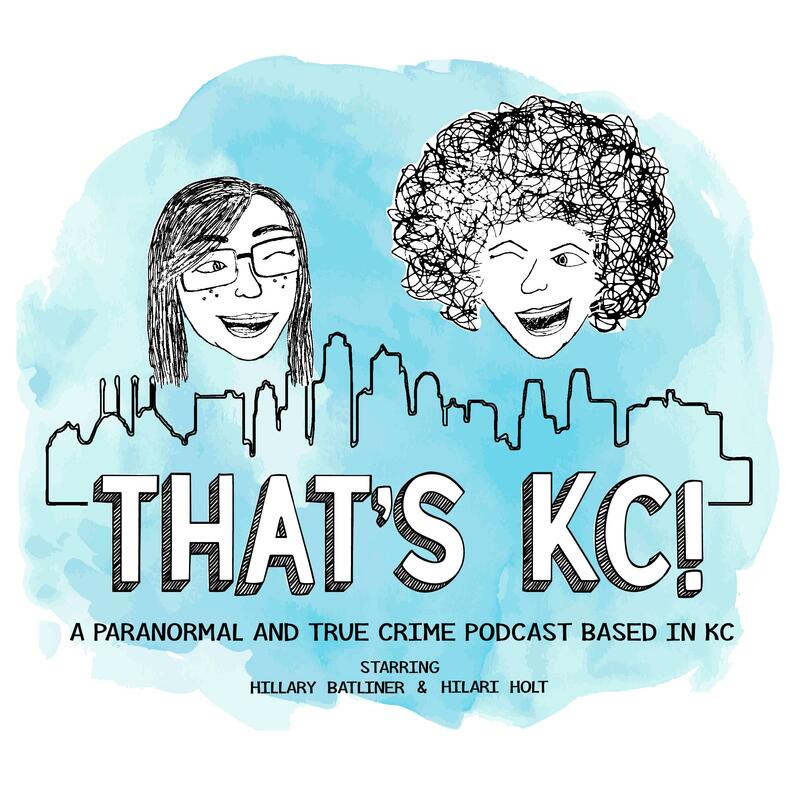 In this episode, we chat paranormal stories about the 1859 Jail, Marshal’s Home & Museum (Independence, MO) and the Wichita Municipal Airport (Wichita, KS).